If you are traveling alone or with your family, this Hungary itinerary would guide you to explore the best places in Hungary. 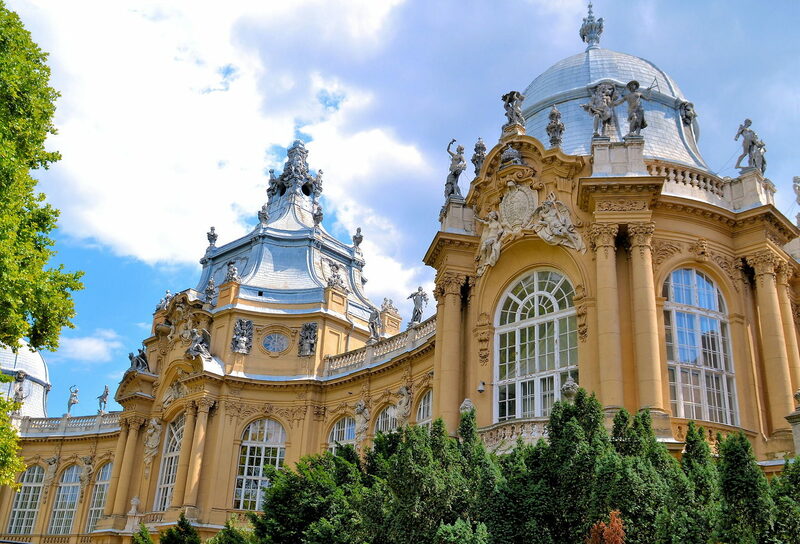 So, read this itinerary carefully to get started with the wonderful Hungary itinerary that would suggest some of the best places to visit in Hungary. Szentendre that is just north of Budapest on the Danube and one of the most-visited spots in all of Hungary. The Matthias Fountain is one of the most breathtaking statues in Budapest, paying tribute to King Matthias, including a torrid backstory of a love affair. As per the itinerary, your arrival is in Budapest, the capital of Hungary. After landing in, take your private transfer from the airport that will take you to the hotel. If you are starving, you can pick up some snacks while driving to the hotel and if you want to take your meal after freshening-up, come straight to the hotel. After checking in the hotel, place your order and the food will be served in your room. Once you have settled down in your place, come out of your hotel and start exploring the nearby places. Or, you can buy souvenirs or stuff from the near stores. After spending some time in Budapest, you can proceed further to Szentendre that is just north of Budapest on the Danube and one of the most-visited spots in all of Hungary. Depending upon your time, you can move forward to see it on the first day itself, or you can go the next day of your tour. 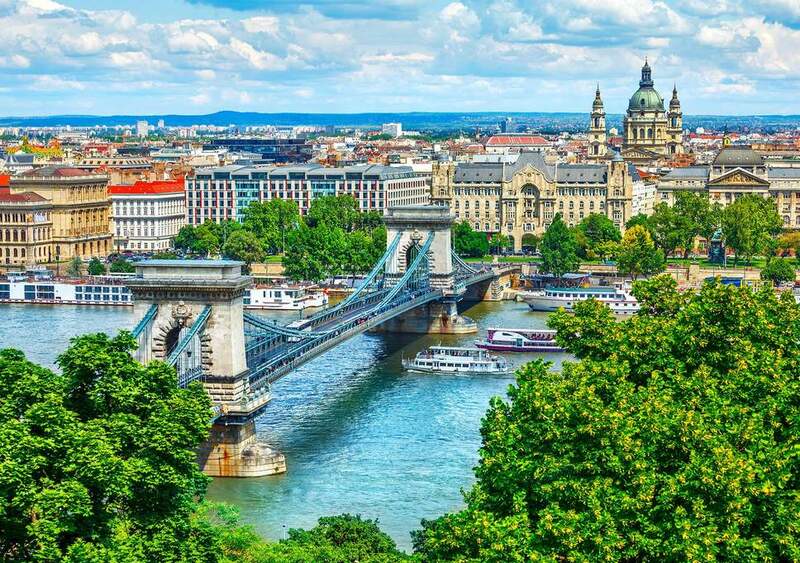 Start your second with the delightful breakfast and after having your morning meal, take the HÉV (regional train) from Budapest's Batthyány tér metro for a 45-minute ride. Simply visit the Margit Kovács Museum and see the interesting collection of the late Margit Kovács. Spend half day exploring the place and in the afternoon, have lunch at the Aranysárkány Vendéglo, and take a walk along the river. There are many places to explore such as museums, churches, and galleries in town. If you want to shop anything, you can grab some awesome stuff from the stores. 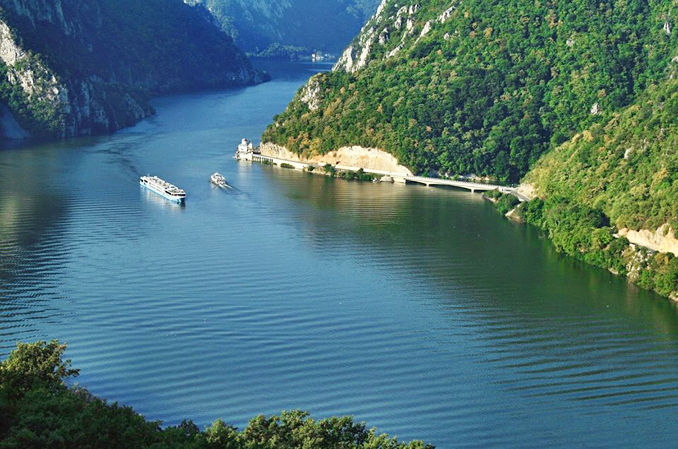 You can easily spend a day here exploring its beauty and the places that are worth visiting when you travel to Hungary. Wrap up your day with delicious delicacies that are famous in the city. 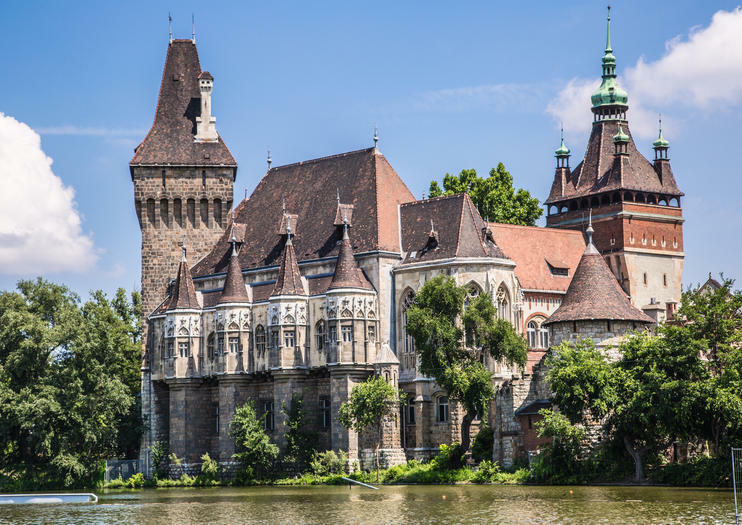 Begin your third day with adventure by visiting the Vajdahunyad Castle exemplifying the architectural evolution of Hungary. It is located in the City Park and is said to have inspired Dracula’s castle in Bram Stroker’s famous novel. 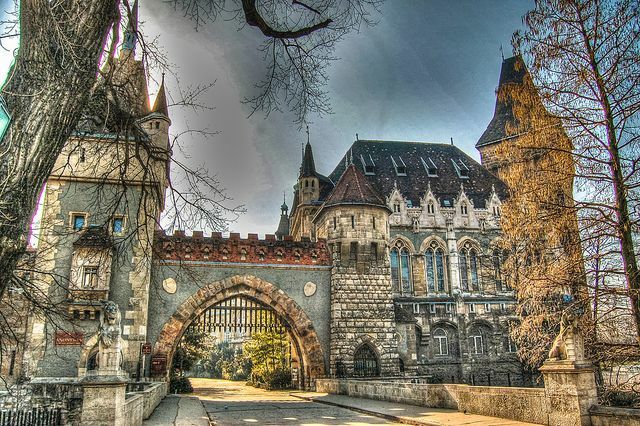 Vajadhunyad Castle was actually built on the 1000th birthday of the Hungarian State in 1896 for the Millennial Exhibition and includes roman, gothic, and baroque architectural styles. Additionally, the Hungarian Agricultural Museum is housed within the castle. The castle is open every day except Monday, and entrance is free. Also, be sure to check out the boat rentals and ice skating that happen seasonally on the lake of City Park, which surrounds Vajdahunyad Castle. After a day exploration of this castle, you can come back to the hotel to take some rest and have your dinner before hitting the bed. Reserve your fourth day for thermal spas. You can say goodbye to stress and get some time out for yourself. The thermal spas will remove the tiredness you get so far from the tour. So, begin the day with the thermal spas, which is one of Budapest's major tourist draws. 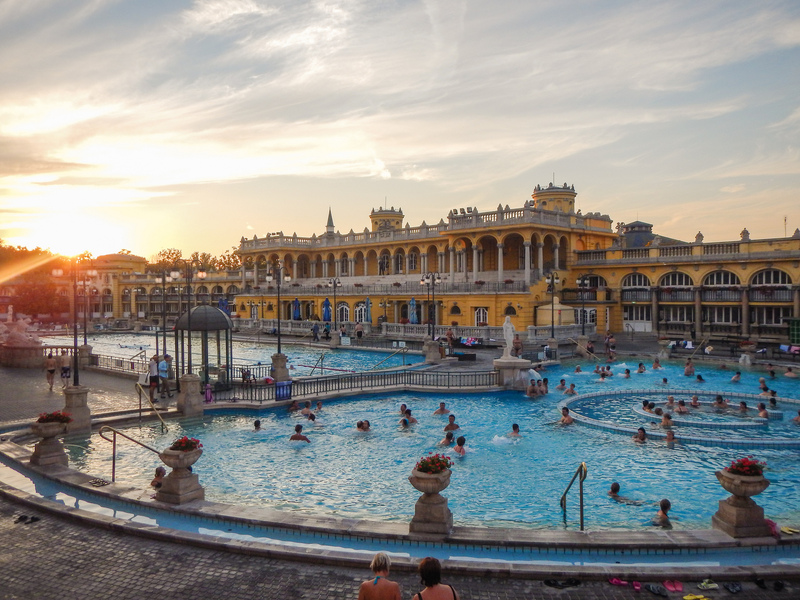 Budapest is home to a plethora of thermal baths, some dating back to the Ottoman era. 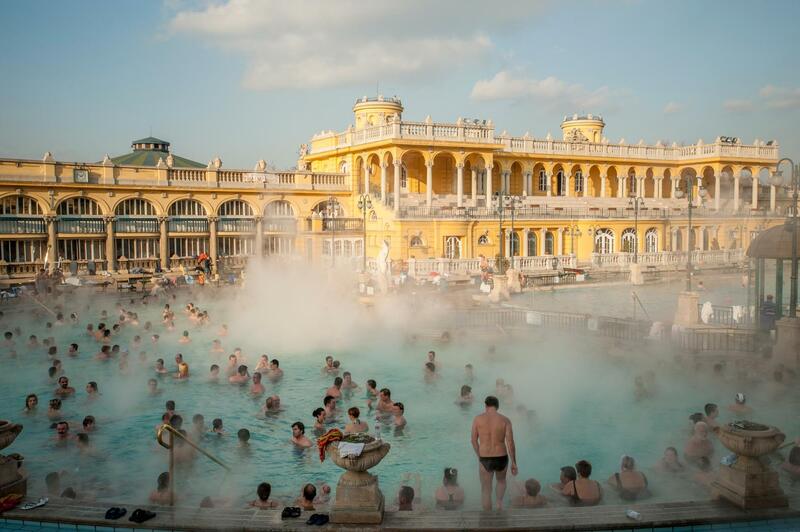 The Hungarian culture includes frequent trips to the baths. Because of the warm natural springs under the city, Budapest has the nickname the “City of Spas.” It’s one of the top reasons visitors come to Budapest, and each thermal bath varies a little in personality. However, Szechenyi Baths is an iconic Budapest bath and a great place to start your evening. Szechenyi Baths are one of the largest and most popular baths in Budapest, with 18 pools open every day of the year. It is also set within City Park, one of the largest green spaces of the city, infusing your spa experience with nature. So after getting relaxation at its finest at Szechenyi Baths, proceed ahead for the next destination. 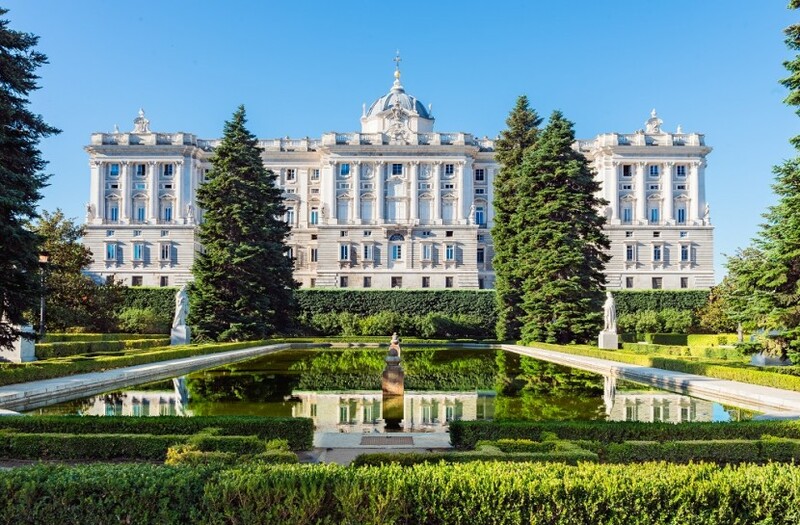 After having a great day and royal treatment at Szechenyi Baths, you should visit a royal place and what’s the better place than the Royal Palace. 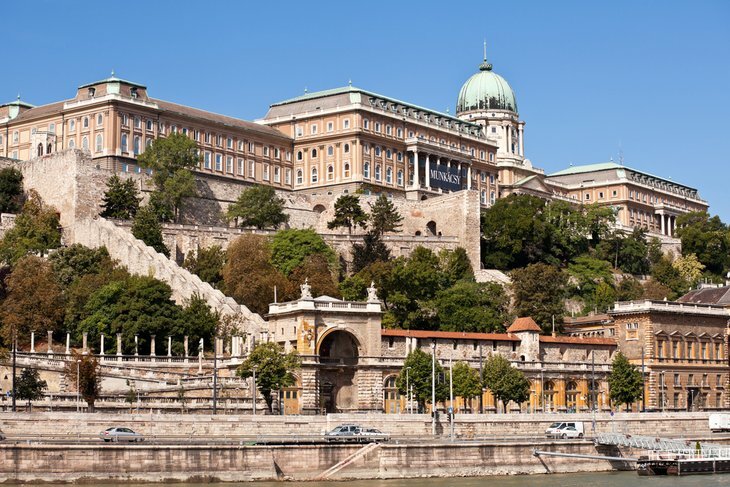 It is also called the Buda Castle, a historic structure spanning back to the 13th century. Though destroyed when the Turks were pushed from power, a small baroque castle was rebuilt in its place. Again, in WWII the building was damaged and rebuilt using the neo-baroque style, still with much of the original structure intact. The Royal Palace additionally houses the Hungarian National Gallery, the Budapest History Museum, and the National Library. Outside, the Lion Courtyard and Matthias Fountain are beautiful attractions to explore. The Matthias Fountain is one of the most breathtaking statues in Budapest, paying tribute to King Matthias, including a torrid backstory of a love affair. 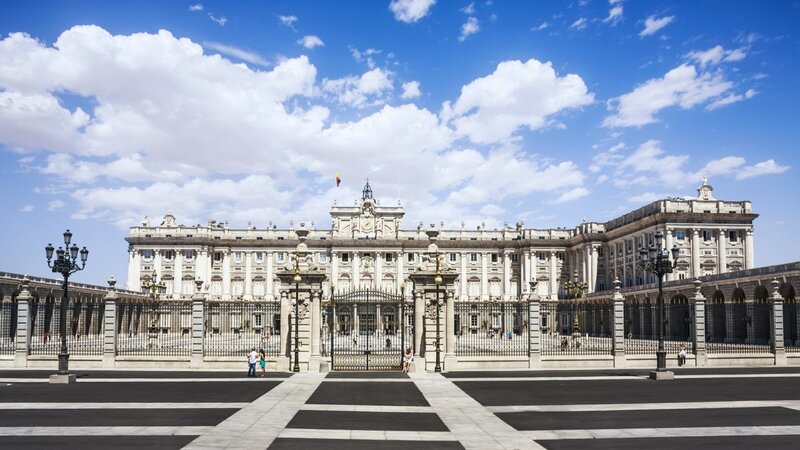 The Royal Palace courtyards are open at all times, and the castle itself and museums are open most days except Monday, until 6 pm or 8 pm. Once you have finished your day in the royal style, time to go back to your hotel. Have your dinner and take rest. The sixth day of the tour is reserved for hitting the streets of Buda! What could be more romantic than taking a funicular carriage around Castle Hill? First opened in 1870, the funicular carriage was destroyed by bombs in WWII and then rebuilt. The line runs from river-level Adam Clark Square to the Buda Castle above. It only takes a few minutes to take this ride, but the charm of the old carriages, as well as the view of the Danube from above, makes it a memorable ride. Wrap up the day with good food. 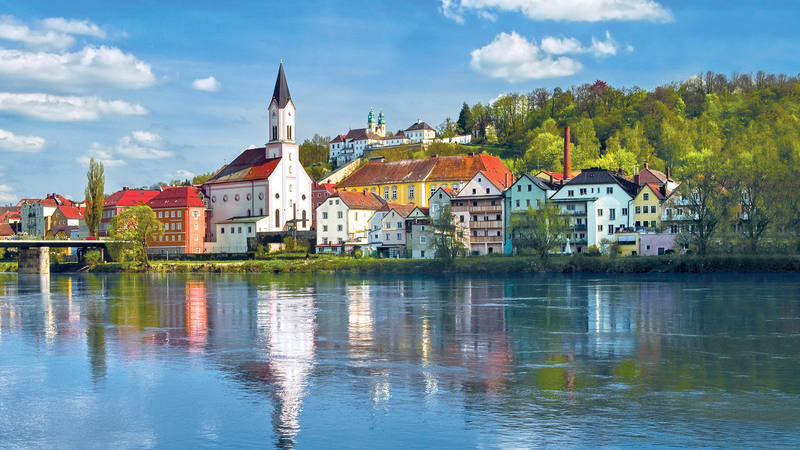 The seventh day should be invested in exploring the waterfront alongside the Danube and hop on a riverboat cruise. The cruises are a panorama boat, so every view is a winning one, this 70-minute tour includes one drink. Margaret Island is in the middle of the Danube and is a charming island that includes a music fountain in the summer months, a Japanese garden, summer nightlife, and a petting zoo. It’s about a 15-20 minute ride once you get on the boat, and although taking the stop at Margaret Island is optional, it is highly recommended. The last adventurous day must be wrapped up with the delicious food and the special camera captures. After having a morning meal on the street or at the hotel, you can take a private transfer that will lead you to the airport. Say goodbye to Hungary! Hope this Hungary itinerary meets your expectations.